Each card is linked to a vehicle/driver. They have a PIN-based payment system. There are restrictions on cards according to drivers’ needs. They can be immediately cancelled if required. This is the only fuel card for transport companies enabling to refuel in more than 160 petrol stations in 8 European countries. You can use it in Spain, France, Germany, Austria, Luxemburg, Netherlands, Slovenia and Belgium. There are two payment methods: Andamur ProEurope, payment on credit by bank draft and Andamur ProEurope Cash, by means of online recharging. VAT recovery with special conditions for Andamur clients. 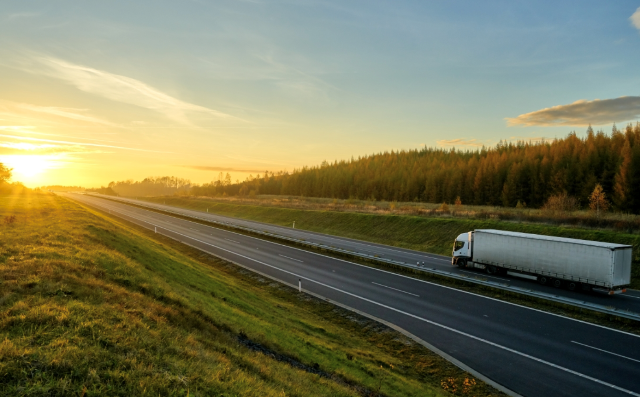 It enables you to request the Spanish Tax Agency bonus on commercial diesel across the Spanish territory. You can pay with it in shops and security car parks across our petrol stations. Its use enables the commercial diesel statement of supplies in Spain. You can request it at Andamur or at a Cajamar office. It offers discounts in fuel. Simple payment through bank draft. Valid throughout the Andamur Spain petrol stations network. Card to be exclusively used for Red Diesel. Valid in all Andamur petrol stations and in the associated ones. You can refuel in more than 160 petrol stations in 8 European countries. Immediate availability of cash in any cash dispenser. No formalities, risks or bank account involved. 0 cost: no fees in terms of issuance, maintenance, recharging or payment. Valid for payment wherever MasterCard is accepted. This card is used for cash payment. It offers direct discounts in fuel. Invoice valid from a fiscal point of view. 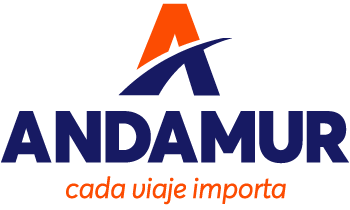 Valid in all of Andamur’s own petrol stations across the Spanish territory. Choose the card which is best suited to your needs and manage your fleet the best way possible. Which one is your card?